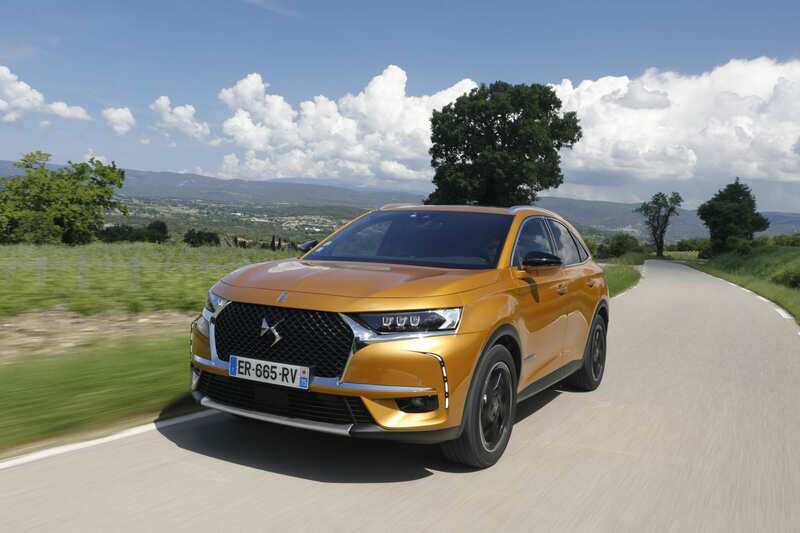 I hadn’t actually clapped eyes on a DS7 Crossback until one arrived on my driveway the other day for this review. And when it did I was a bit underwhelmed by the styling. DS is Citroen’s premium brand and Citroens, good ones at least, should always have a bit of madness about them in my book. There’s nothing specifically mad about the DS7’s exterior. Sure, that gaping grill is a bit in-your-face and sets off a rather muscular look, but the rest of it is what a teenager would refer to as “meh”. But then I sat in it. 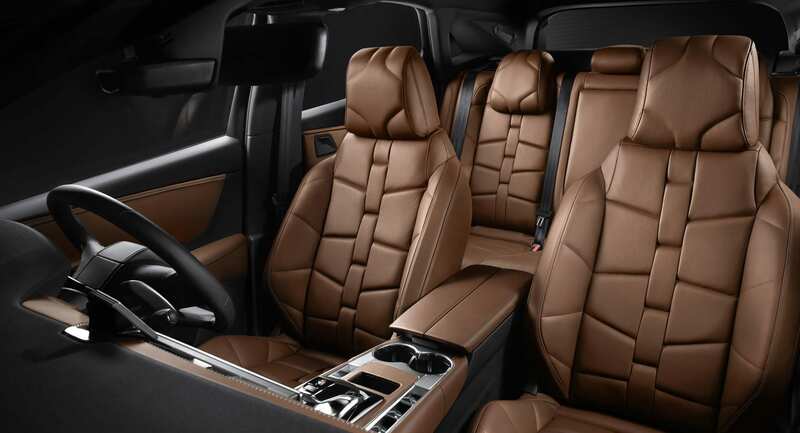 The interior, especially in my high-spec Prestige version, is a genuine surprise. A lovely surprise, at that. The quilted leather reminds me of a Bentley, as does the gorgeous dash-mounted clock. The rows of centre console-mounted switches look like something out of a current Porsche and the endlessly-personalisable instrument display has a whiff of Lamborghini about it. Not that any of the styling features feel like they’re pretentious copies of better cars, that said. It all goes together beautifully in one thoroughly classy and elegant mix. It’s a genuinely lovely place to sit. 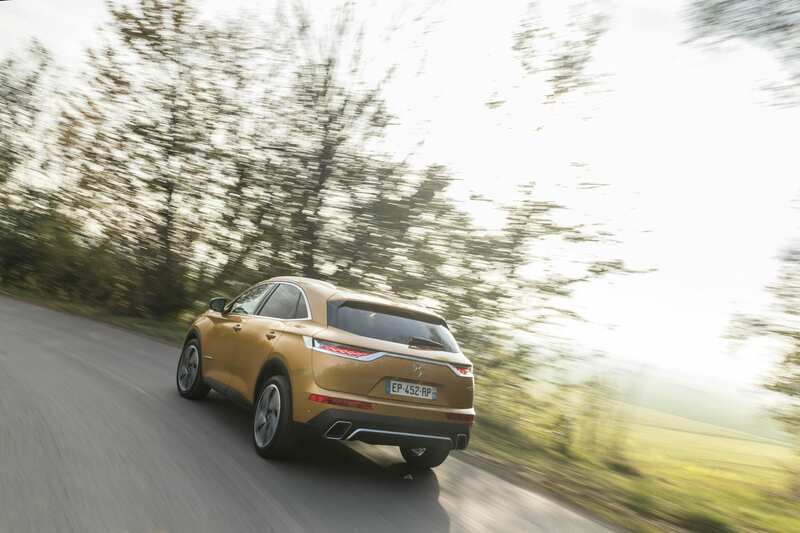 Being an SUV, the DS7 Crossback does fall down in some predictable areas. The suspension is set up to be comfortable, rather than sporty, the 180bhp diesel engine is a bit noisy and it does feel rather heavy for a car that isn’t available with four-wheel drive yet. That said, there’s a pay-off for all this weight. And that’s all the glorious technology on offer. The really exciting bit, is a night-vision system, which looks out for sentient beings in the dark and highlights them on a screen in case you hadn’t seen it. The driver-assistance packages are excellent, as are the trick headlights and, apparently a camera monitors the road ahead to constantly adapt the suspension to the road ahead. It’s a world first and it’s available on a Citroen. Sorry, DS. So there’s some serious gadgetry on offer, along with the comfortable, spacious cabin and the array of safety kit. But there’s also a fairly serious price tag. The starting block for a DS7, in Elegance spec, is around £27,000 but if you fancy an “Ultra Prestige”, the one with the afore-mentioned trimmings, you’ll be knocking on the door of £45,000. It’s actually possible, it turns out, to add options to take the price to the dizzying heights of £50,000. And that’s a lot of money for a posh SUV that doesn’t carry a premium badge. But I’ve got to hand it to the DS7, exterior looks aside, it’s a wonderfully individual car. And it really does feel like a premium product. Nicer, it has to be said, than many of its rivals. It really is that good. Besides, Citroen and DS know from experience that mad looks don’t sell cars. People seem to love dreary SUVs at the moment, so maybe its outside appearance has been toned down in favour of a more majestic and genuinely lovely look inside. And, let’s face it, the interior is the bit you sit in and look at the majority of the time. If you ask me, the priorities were right in this case.